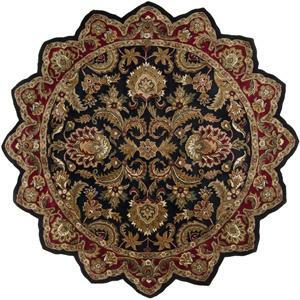 Crafted with rare quality, this exquisite Collection features a series of traditional Persian designs capturing the essence of ancient traditions and majesty. 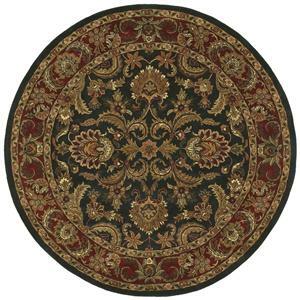 The rugs are made from 100% semi-worsted New Zealand wool offering a thick, dense pile with a super-luxurious feel and fine finish to recreate an authentic hand knotted appearance. 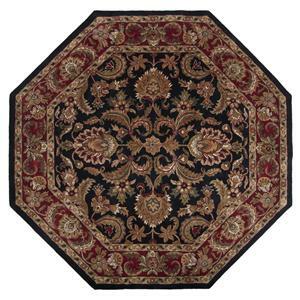 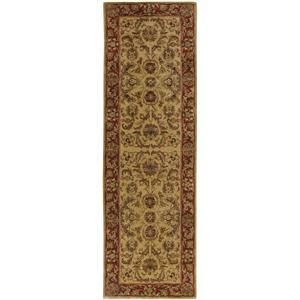 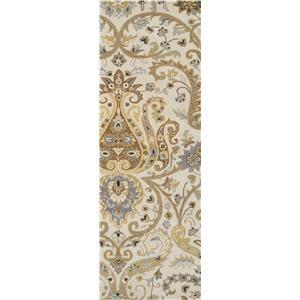 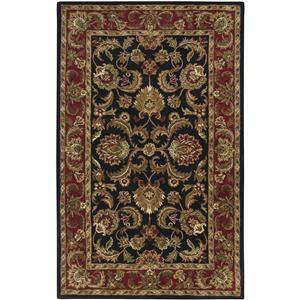 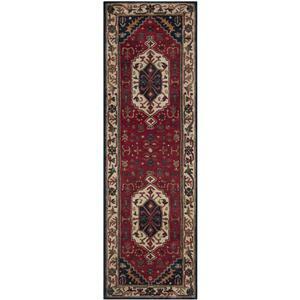 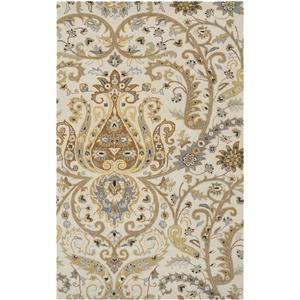 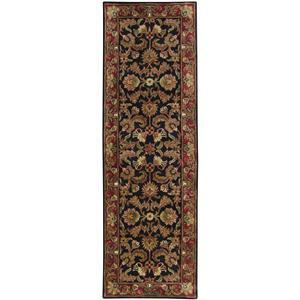 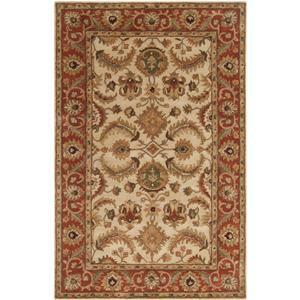 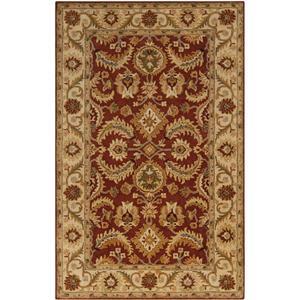 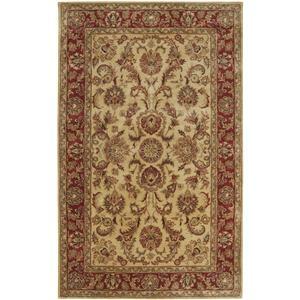 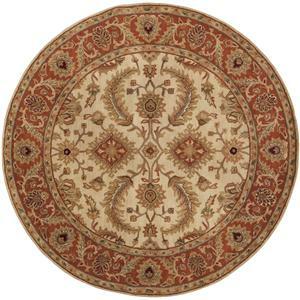 The unique luster and antique finish on these rugs is achieved through special washing techniques. 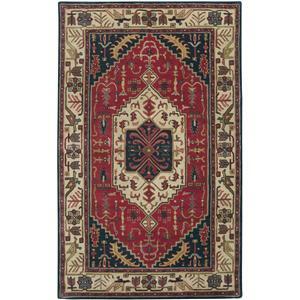 This extraordinary combination of design, color and style will add a wonderful accent to any setting. 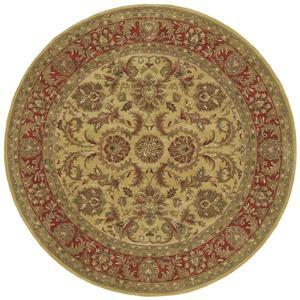 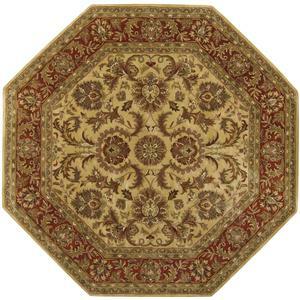 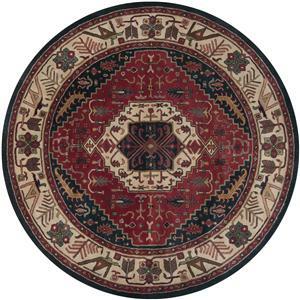 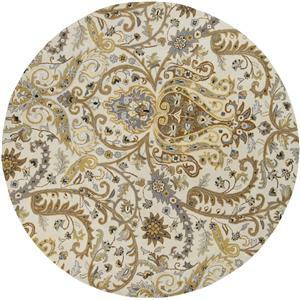 The Ancient Treasures 8' Round by Surya is available in the area from FMG - Local Home Furnishing. 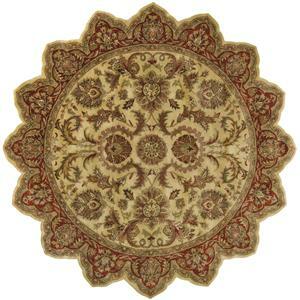 Browse other items in the Ancient Treasures collection from FMG - Local Home Furnishing in the area.